Brushing your teeth is something we all learn to do at an early age, and is even considered fun in the beginning. However, over the years, we become so used to brushing our teeth that we have a tendency to not really pay attention to how well we’re doing it. This could lead to a less than optimal clean and put you at risk for dental problems. 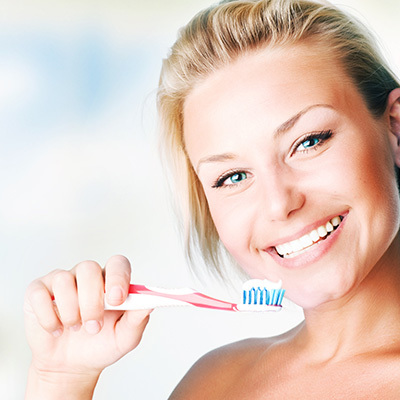 At the Chesapeake dental office of Dr. Tanya Brown,we want everyone to know that it’s not only important to brush your teeth, but to also make sure that you’re doing it properly. No matter how perfect your technique may be, it’s still very important that you visit your Chesapeake dentist for routine checkups and professional cleanings. If you’re due for a checkup or cleaning, give The Center for Cosmetic & Restorative Dentistry a call to schedule your appointment today.